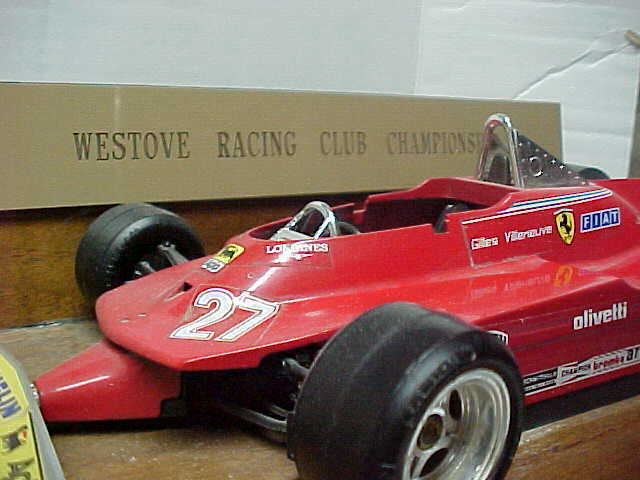 This is the home of the Westove Racing Club. 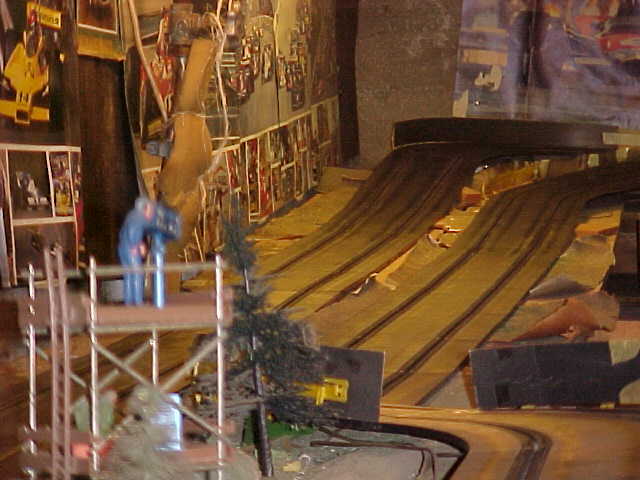 We're a bunch of guys (well, we're all men, now, but I started driving these cars when I was 5 and became a member when I was 16) who have been racing 1/32 Strombecker slot cars since 1970. We're based in the Peterborough, Ontario area, with two tracks - the original, known as Traill, is 160 feet long. The other, known as Donaghadee, is 165 feet long (a double-decker of sorts). All cars are modelled after Sportscars (primarily Le Mans racers) and Can-Am racers.